Protect your eyes, they have to last you a lifetime! Beware! A dazzling, bright, low sun in your eyes can be dangerous when you’re behind the wheel. Cumulative UV exposure can increase your risk of suffering sight-threatening eye conditions such as cataracts! Research suggests that exposure to UVB rays in bright sunlight over many years may cause cataracts and irreparable, surface eye damage. Wearing sunglasses should protect your eyes from these harmful ultraviolet rays. All Kodak Sun Lenses offer at least 99% protection. 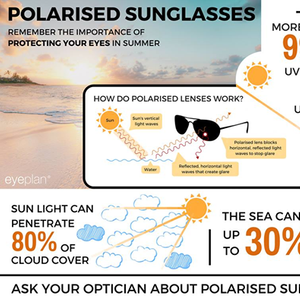 So why not come in and chat to us at Walkers Opticians. 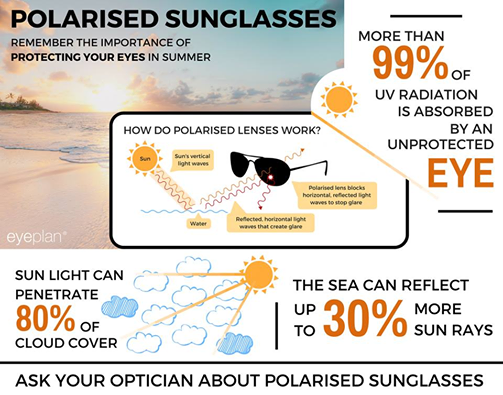 We can advise you on UVSun Polarised Lenses which eliminate white glare and dazzle. Or ultra fast changing photochromic lenses or distinctive, moody tints. Lenses can be thin and lightweight, and can be chosen with the latest frame designs. 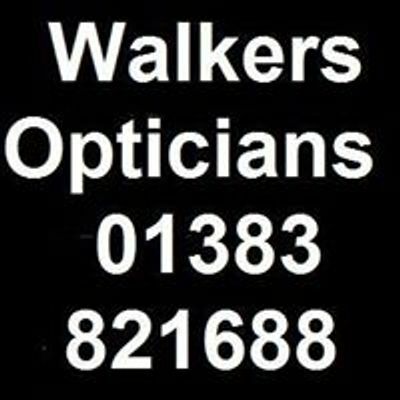 Walkers are well known for their friendly service and professional eye care, but its excellent value is a bit of a secret. Why not call 01383 821688 or contact us at walkersopticians.com today for advice about sunglasses or to book your FREE NHS eye test? Better stil join us at our practice Open Day on Mon 8th of April 10am – 5pm at 10a Ridge Way, Donibristle Industrial Estate,Dalgety Bay. KY11 9JN.